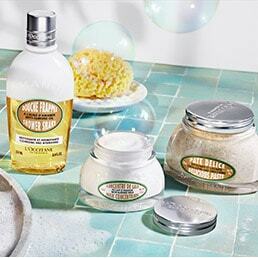 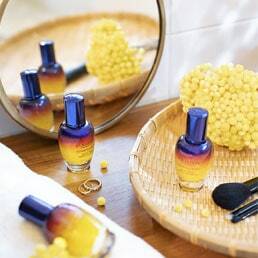 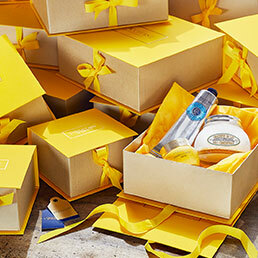 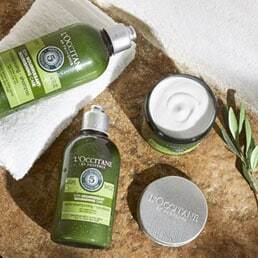 L'OCCITANE unveils an innovative line of perfecting skincare products for all complexions. 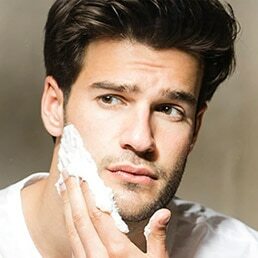 From the very first application, skin looks sublime, flawless. 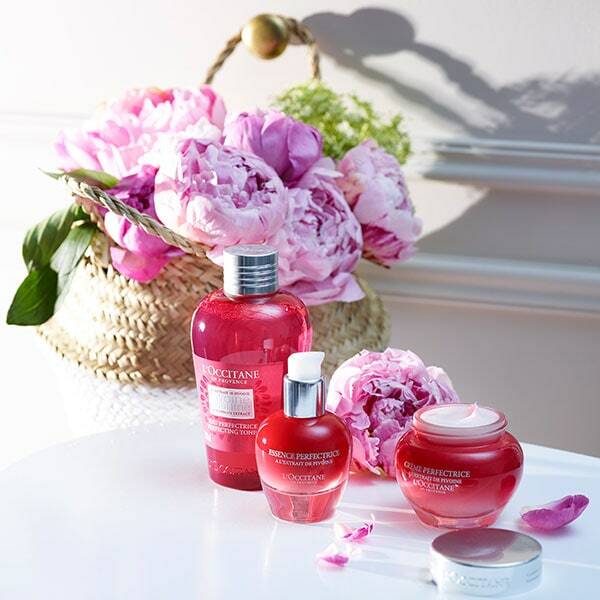 The face reflects the light and the complexion looks more even, fresh, rosy and smooth. 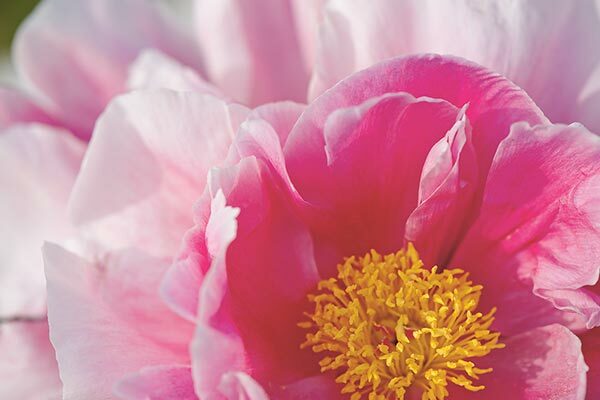 Our Peony Body Care collection contains peony extract from Drôme in the south of France and has a floral scent marked with green freshness.